Are they a front-end or back-end innovation leader? Here’s how you can begin to spot the difference.The thinking about this came from this book. A book recently published “Innovation Governance- how top management organizes and mobilizes for innovation”, written by Jean-Philippe Deschamps and Beebe Nelson is one I can totally recommend it as it is so rich in thinking around managing innovation. 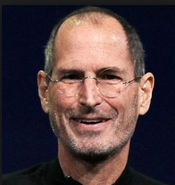 It is often questioned on why Tim Cook took over when Steve Jobs died. He is seemingly the archetypal back-end guy. He was credited with managing the Apple supply chain, manufacturing and logistics, thus freeing up Jobs to focus on his front end pursuits. 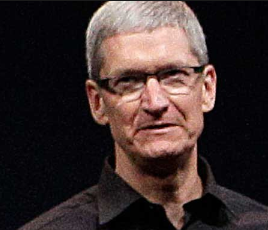 Tim Cook comes with more of an operational discipline. He certainly manages a much bigger, more mature Apple.